Below you will find some different iTunes U courses to meet different needs. 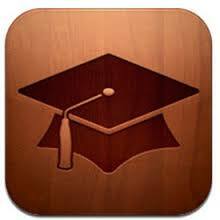 You will need to download the free iTunes U app on your iOS device. This course is an overview of my favourite apps to meet the needs of Learning Disabilities students. This course is an overview of my favourite apps to meet the needs of students on the Autism Spectrum.